Is Your Commute to Downtown or Brentwood Getting You Down? Part of this segment of I-40 in downtown Nashville ranked 24th in the congestion index developed as part of the American Transportation Research Institute’s 2009 Bottleneck Analysis of 100 Freight Significant Highway Locations, conducted in partnership with the Federal Highway Administration. Nashville is one of the few cities in America with THREE major interstates converging around it’s downtown area. Interstate 40 alone is one of the busiest routes in the county since it travels from the Atlantic to the Pacific. When you add in thousands of commuters coming into the area every morning, it is no wonder traffic around downtown is so bad! Perimeter Park Executive Center is ideally located right off of I-24 at exit 56, close to the convergence center of I-24, I-40, and I-65, but far enough away to significantly cut down on time spent sitting in traffic. 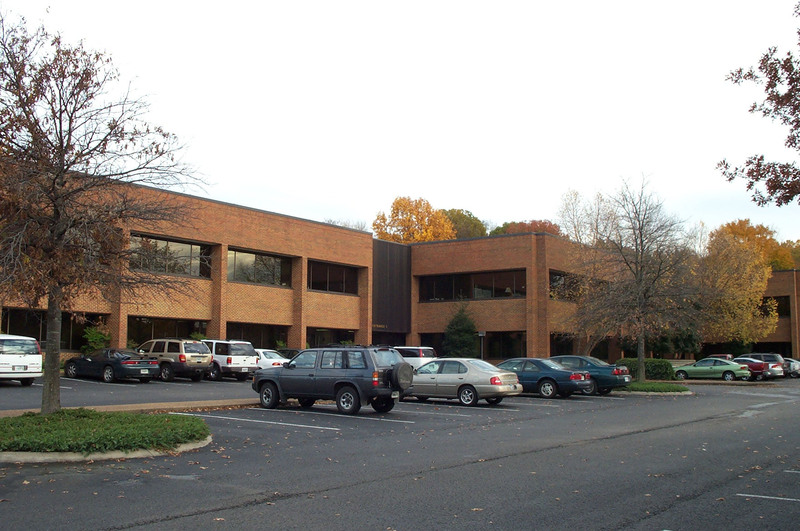 This central location and immediate interstate access make our office easily accessible from any surrounding area. Our clients commute from Murfreesboro, Mount Juliet, Lebanon, Hendersonville, and Gallatin, just to name a few areas. By utilizing connectors like Briley Parkway and Donelson Pike, those coming from the north and east sides of Nashville can bypass downtown gridlock altogether. In fact, you could get to our location faster than it would take to get downtown, find (and pay for) a parking place, then hike to your building. And you would save at least 20 to 30 minutes versus driving to Brentwood. Our park-like setting offers plenty of free surface parking. Our less congested setting also offers an easy commute home. Our location right next to I-24 means that it takes only minutes to get from our parking lot to the interstate and on your way. No sitting in bumper to bumper traffic stopped at red lights for blocks and blocks just to find the interstate at a standstill. Call us today to schedule a tour and see how easy and convenient it is to get to our location for yourself!